Industrial App for RealWear. The RealWear HMT-1 is a powerful, fully-rugged Android computer that is worn on the head and replaces the touch screen with an articulated micro-display, giving the appearance of a 7-inch tablet screen. iQagent + RealWear HMT-1: A winning combination that makes your plant floor a data rich environment! Tap live data points to add them to a real time trend. Open schematics or complete preventative maintenance procedures or inspections. Report problems and keep production running. Using a simple, easy to learn voice command system, users can navigate iQagent hands free! Complete data entry, inspection, and work instruction forms (created with Forms Creator) using only your voice. Want to see more? Schedule A Demo with us. 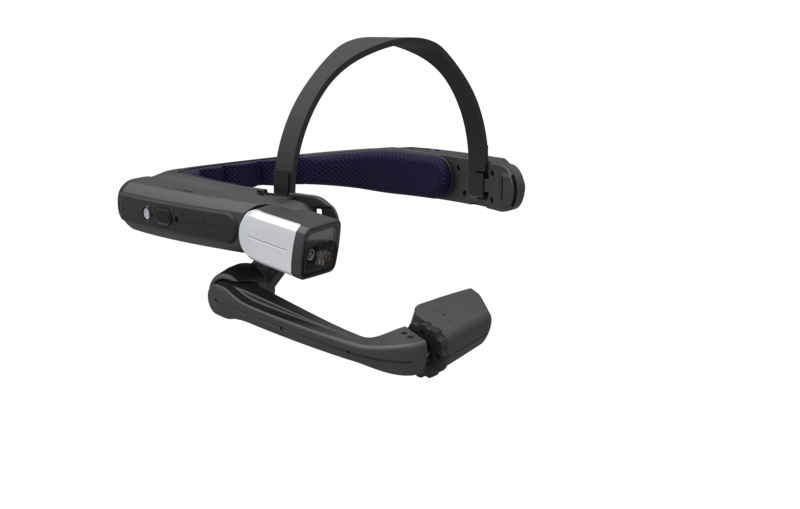 If you already own a RealWear HMT-1, download iQagent For RealWear and our demo kit see it work on your own device! 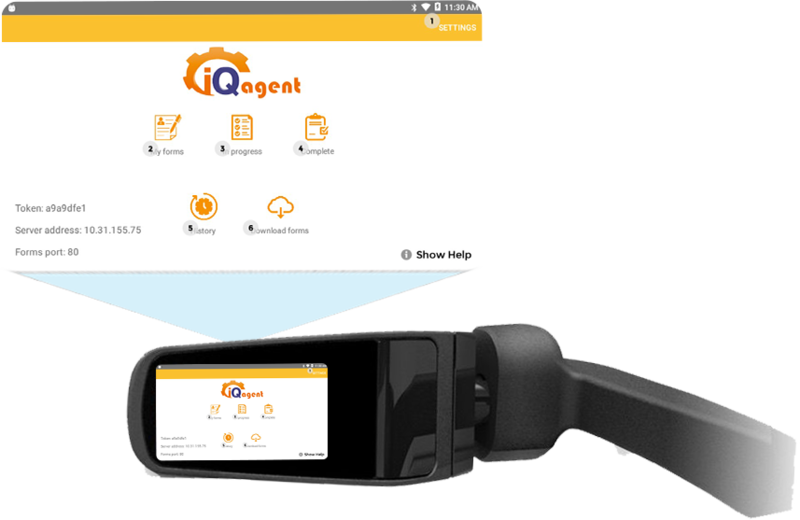 Once you see it work, we think you will agree iQagent is the best industrial app for RealWear HMT-1!